Cold Cases: Icy Books Offer Relief From The Heat The days grow shorter, but still, the summer heat surrounds you like an unwanted extra blanket. A trip to Iceland may seem in order, but who can afford it? So you turn to books for relief. These three books should cool you down. The days grow shorter, but still, the summer heat surrounds you like an unwanted extra blanket. A trip to Iceland may seem in order, but who can afford it? And there are limits to how much cold beer one can responsibly drink. So you turn to books for relief. These three books should cool you down. 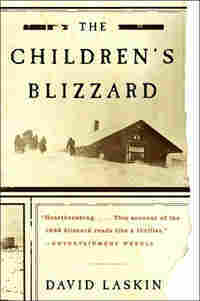 David Laskin's The Children's Blizzard offers a history of the storm of 1888. Kids were sent to school on what seemed like a fine day, a spring scene from Little House on the Prairie. But without warning, temperatures plummeted. Visibility through blowing snow was non-existent. Schoolchildren, trying to go home, lost their way and froze to death. Young Etta Shattuck stumbled upon a haystack and snuggled within it, only to die from the complications of severe frostbite. 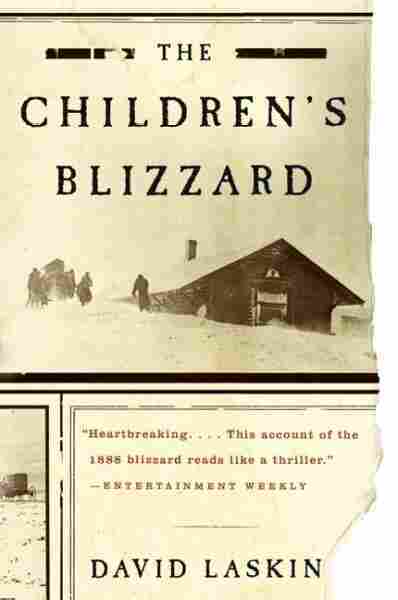 This book is a history of life on the American prairie just before the 20th century, but it is also a story of hypothermia, windchill and the human response to low temperatures that, Laskin shows us, changed the history of the United States. Need something chillier? 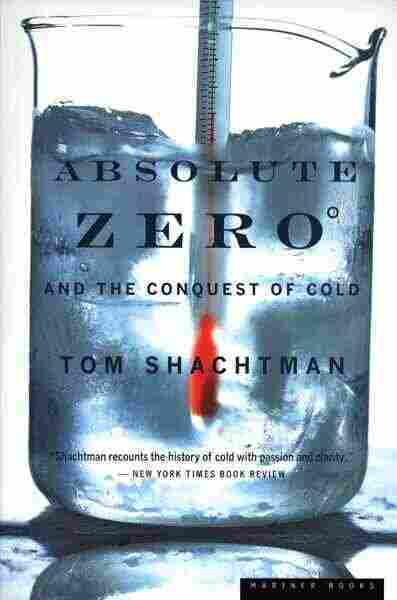 How about Tom Shachtman's celebration of the race to the coldest possible temperature? 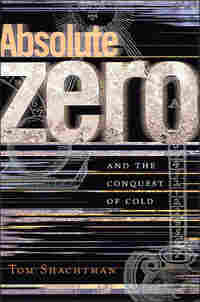 Absolute Zero and the Conquest of Cold tells the story of scientists who froze carbon dioxide and liquefied oxygen, nitrogen and hydrogen. As the mercury dropped they became increasingly obsessed. There were laboratory explosions and bitter rivalries. The prize was the lowest temperature on the Kelvin scale, the point at which molecular motion stops, absolute zero. It turned out to be the stuff of quantum physics, as unreachable as the speed of light. But this didn't stop scientists from reaching within a billionth of a degree of that unattainable target in 1995. 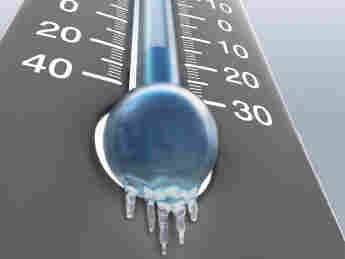 What can be colder than absolute zero? Answer: One of the most heartless serial killers ever known. 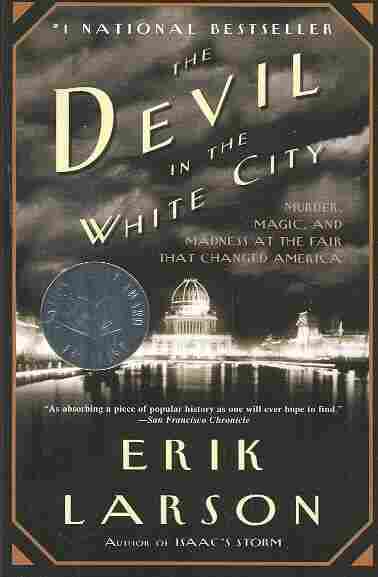 Case in point — Howard Holmes, the real life murderer chronicled in Erik Larson's The Devil in the White City. 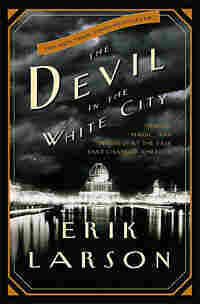 Against the backdrop of the 1893 World's Fair, Larson unveils an evil colder than dry ice. He tells of a hotel with rooms rigged as gas chambers. He describes an incinerator large enough for bodies. Holmes "had dark hair and striking blue eyes," writes Larson, "once likened to the eyes of a Mesmerist" and "he stood too close, stared too hard." Holmes killed women he had seduced into unwavering love. He sometimes sold their skeletons to medical schools. If compassion is a form of warmth, Holmes was a man with absolute zero flowing through his veins. Okay, books about cold won't lower the temperature. Icy pages can't replace air conditioning and freezing words don't change the humidity. But a vicarious dose of subzero might just make you appreciate a mild sunburn, and three cold books might just get you through the summer. Bill Streever runs an applied research program in the Alaskan North Slope oil fields. Three Books is produced and edited by Ellen Silva and Bridget Bentz.